Welcome To ColleenRichman.com: Adagio Tea Review & Giveaway! 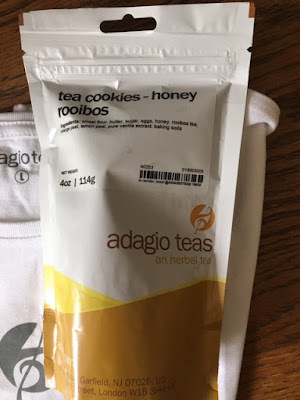 Adagio Tea Review & Giveaway! I'm not a coffee person, I drink sweet tea in the hot months and hot tea in the cold months. Now that fall is here, I've been stocking up on tea! Adagio Teas offer a wide variety of tea that offer an amazing variety of benefits! I received several products from them, all of which I love! First we will start with the tea cookies. You read that right, cookies! I received a package of the honey rooibos cookies, they were so good that I only got a few and my husband took the rest to work with him! These taste amazing! They have such a fresh, buttery taste to them and I love that they are made with tea leaves. They have a few different flavors so you're going to want to stock up! They'll be your favorite cookie! 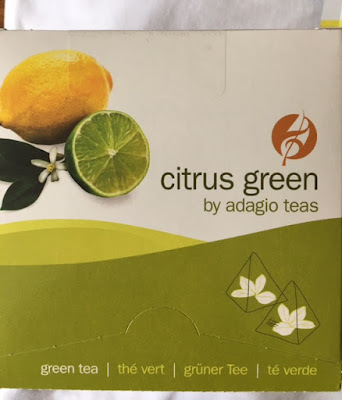 I also received some citrus green tea. It came in a box filled with single packets, each individually wrapped. This had such a smooth flavor, nothing harsh and it smelled amazing. Very refreshing and easy to make. They offer loose tea and tea bags so either way you enjoy making it, they have you taken care of. They also offer teapots, gift items and more so be sure to check them out! 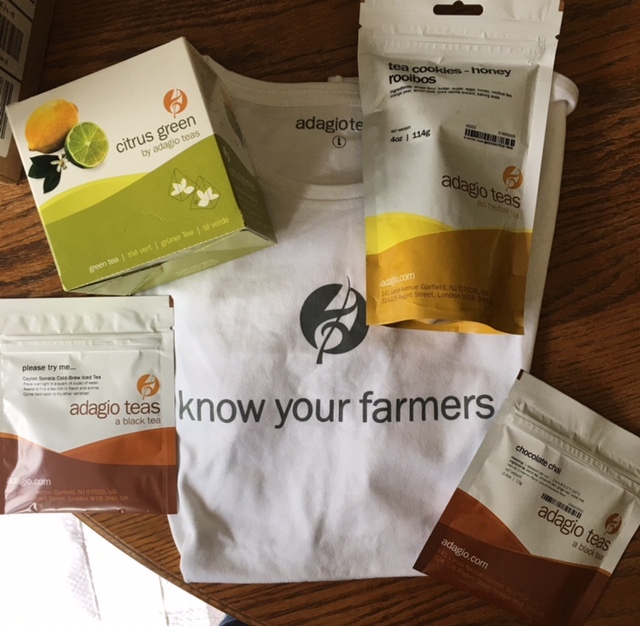 The kind folks at Adagio Tea have offered to do a giveaway on my blog for one of you! The winner will receive some tea items like they sent me. US & Canada only please. I am working with an academic company and this tea review will make me able to enjoy the best tea to make me calm whenever I will be tired. What a nice variety they have on their site! I'd love to try the Pumpkin Spice tea, especially this time of year. I'd like to try the Earl Grey & Breakfast Teas.I love hot and ice tea all yr round Thank you for the great review & giveaway. I would love to try the honey rooibos cookies.